Enrique Coleccion is a talented aerial photographer who meticulously documents the great Pyrenees Mountain range that borders France and Spain. His grand panoramas capture the ruggedness of the mountain peaks and beautifully document scenic landmarks in the terrain. Enrique’s work is a popular choice for installations in hotels, outfitters, restaurants, and observatories where visiting tourists admire it for inspiration and as a reference. His print pieces start at 60x90cm (24×36), but they are often enlarged to cover an entire wall. 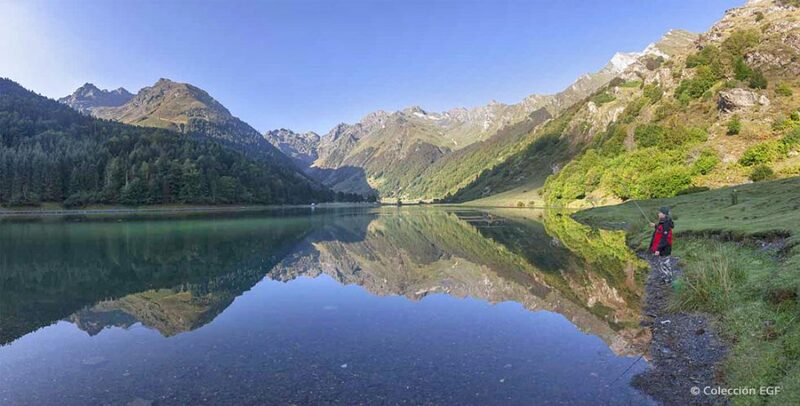 One of the most hidden lakes of the Pyrenees is Estaing Lake in Val d’Azun, France. Enrique spent several weeks at this location creating routes for the new Auberge du Lac d’Estaing. Resizing photos with Photoshop didn’t produce satisfactory results for Enrique. He often had to lower the image quality to 158, 118, or 38 dpi to make an image large enough to fill a wall. Enrique noticed subtle noise appearing in all his enlargements using this method. The larger the enlargement size, the more obvious the noise issues would be. Enrique would then clean up the image with a lengthy retouching process to correct resizing problems. As printers advanced to handle higher resolution photos, the time Enrique spent retouching photos grew longer. When he discovered Blow Up, it immediately changed the way he worked, which eliminated the need to retouch his photos after enlargement. Restaurant La Ceramica in Barbastro, Spain. The inhabitants of Barbastro are great admirers of the highest peak of the Pyrenees, the Aneto, 11,167 feet. The original photo was 12 X 18 inches, but Enrique enlarged it with BlowUp to 104 x 167 inches, and the image maintained good quality. Blow Up’s excellent photo resizing quality helps make Enrique’s massive installations possible. 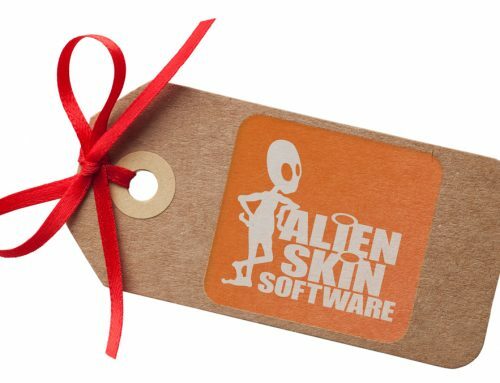 It’s capable of increasing the size of a photo several times over without sacrificing image quality. 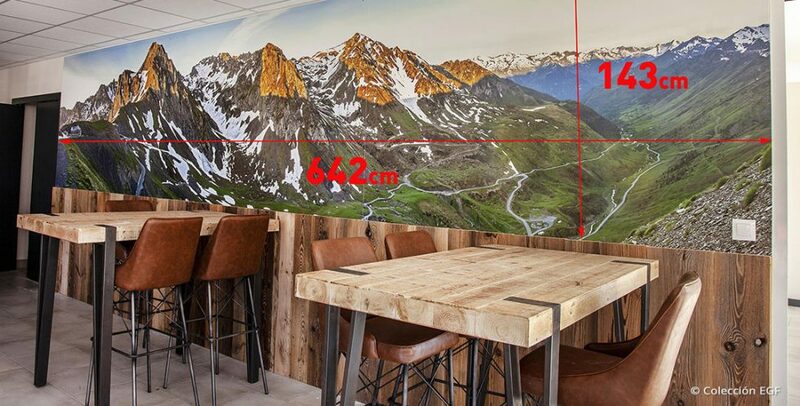 In 2018, Enrique produced his largest print, a massive 23-foot long photograph for the cyclist and mountaineering tourist destination in Argelès-Gazost, France, The Tourmalet Experience. It documents several ascending cycling routes of Enrique’s design, which connect to the legendary cols of the Tour de France. Enrique scaled the slopes of Col de Tourmalet at 2:00 am with his headlamp, ice-ax, crampons, tripod, and camera to capture this impressive scene. 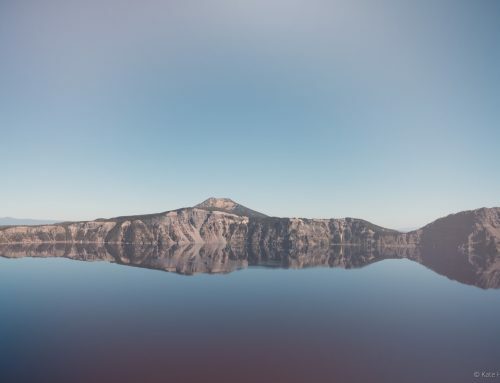 The original image was formed by stitching four photos together before being enlarged more than six times with Blow Up. 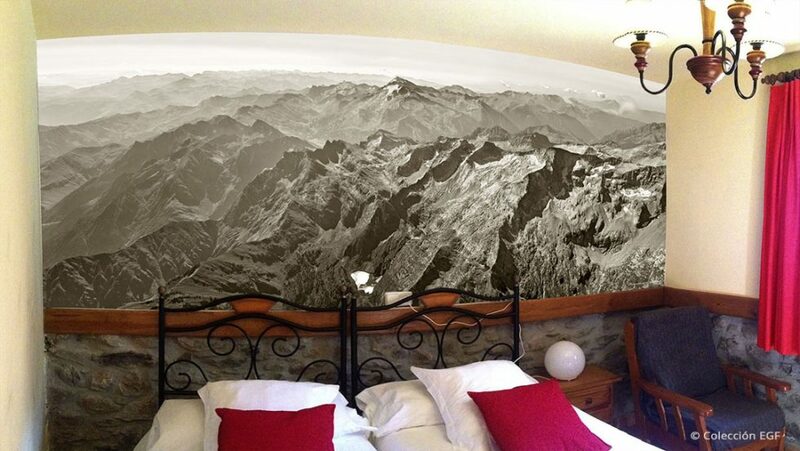 Casa Moliné in the Barrabés Valley is a Pyrenean style boutique hotel with photo walls at the heads of its beds. Pictured here are the Crabioules Circus, the Benasque Valley, and Aneto, the highest mountain in the Pyrenees. The panorama was originally 32 inches and was enlarged by 475% with Blow Up to nearly 13 feet. After completing initial tests using Blow Up, Enrique was confident it was the image resizing solution he needed. The pictures he resized with Blow Up didn’t need additional retouching, which simplified his photo resizing workflow. Now, his final image prep only takes him a minute. With Blow Up, Enrique is always confident his enlarged images will look great, and they won’t need any retouching clean-up. Hut of Montgarri, in Val d’Aran, Spain. Due to its location, it is the only place in the Aran Valley where dog sledding trips are offered in winter along with snowshoeing, skis, and snowmobiles. Inside the refuge are large prints hung in several rooms, the largest of them was resized over 600% with Blow Up. Enrique’s inspiring larger-than-life-sized panoramas have been made possible by Blow Up’s crystal clear image enlargement technology. His workflow for creating massive prints has greatly improved since he started using Blow Up. 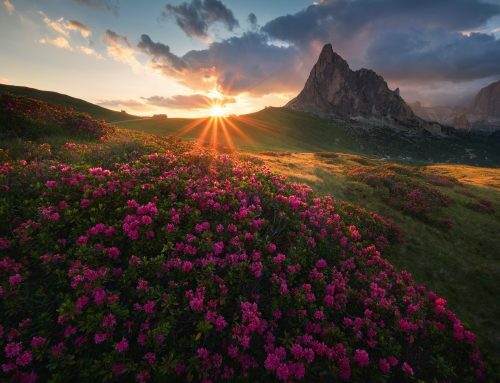 He now produces higher quality prints more quickly because he can forgo the final noise-removing retouching steps that he previously had to do during the enlarging process in Photoshop. 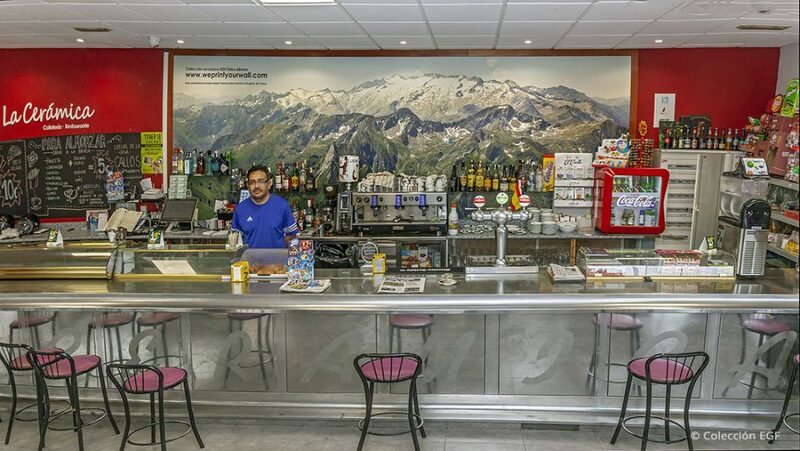 Enrique’s huge panoramas have inspired countless visitors and tourists with the same passion he has for the Pyrenees. “In many cases, enlarging photos with Blow Up is often nothing short of a miracle,” he says. Learn more about Enrique and see more of his photos by visiting the Routes of the Pyrenees created by Colección EGF on his Wikiloc page. It documents outdoor trails for cycling, hiking, and other activities and is a place of inspiration for photographers. Blow Up 3 is all I have used for enlargements since I first discovered it six years ago. I tried everything else out there and its by far the best. We love hearing stories like that, Bryan! Thanks for sharing.